We're currently working on a bathroom for a client with some sticky spacial dilemmas. 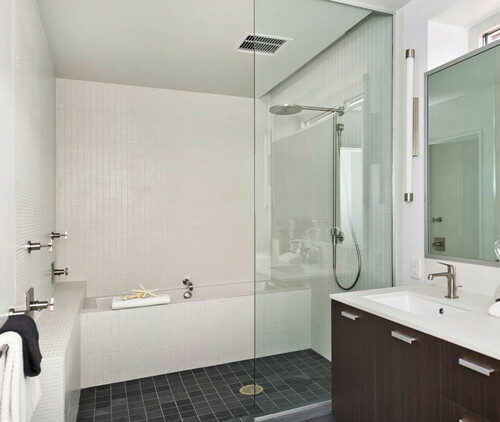 Our new thought is to incorporate the tub and shower in one space to create a wet room. I am really digging this look and idea. 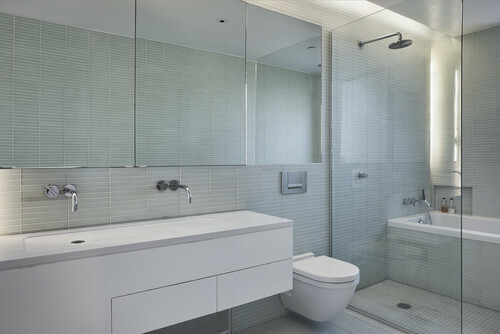 Here are some of my favorite inspiration photos of Wet Rooms. 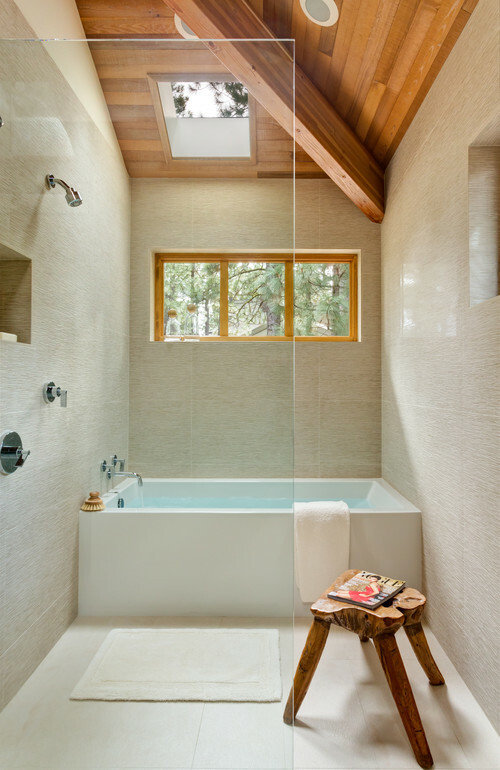 Would you ever have your shower and tub all enclosed in one space? Contemporary Bathroom design by Denver Architect Nest Architectural Design, Inc.
went wrong in your life, remember this quote, 'Do not blame yourself for past errors.